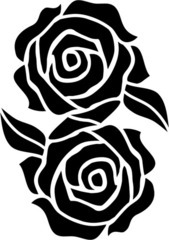 The Red Rose is Nora's largest thieves' guild and spy network. Headquartered in Aeros, the leader of the Red Rose is the mysterious Dark Lady. The Red Rose has enclaves in all major cities and agents in many smaller settlements. The Red Rose is semi-autonomous, the individual cities running the guild as the Guildmasters desire. In some cities, the Rose is nothing more than a common thieves' guild, running numbers, pickpocketing and engaging in protection rackets. In other cities, the Rose is more community oriented, playing the role of the vigilante and freedom fighter. The one trait that ties all branches together is the dealing of information. 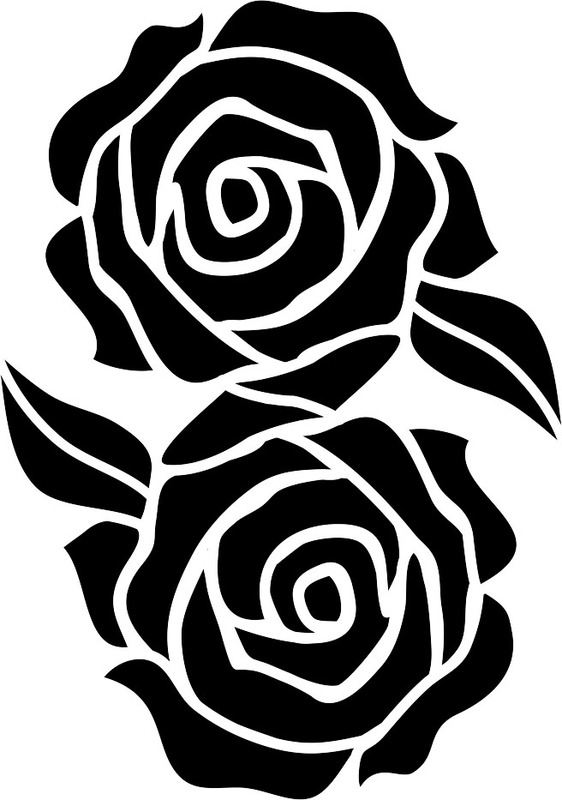 An offshoot of the infamous Red Rose spy guild, the Dark Lady has, remorsefully, founded this guild to protect the Red Roses’ interests. They specialize in death through the art of the rapier and dagger.